With two different Assassin’s Creed games coming out this Fall, the usual choice of Preorders will be more insane than usual. Do you order from Gamestop or Ubisoft directly? Is the Collector Edition worth it or will regular game suffice? Do I get AC: Unity or AC: Rogue or both? There so many questions, and I’m sure I’m not the only one who researches constantly to find the best deal to suit me. So for the sake of gamers everywhere, I’ve compiled all my research into this article to detail the choices – whether in the US or International. 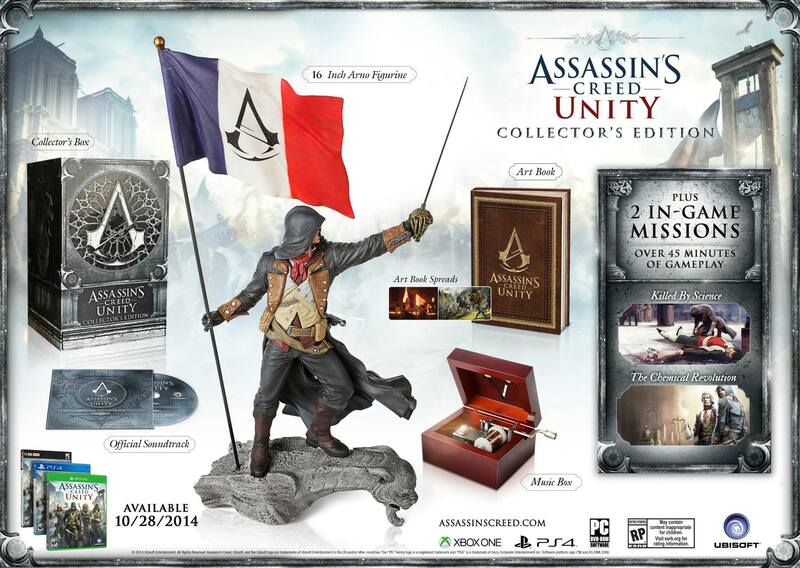 In classic pro-order fashion, Assassins Creed: Unity offers a variety of Preorder bonuses depending on WHERE you decide to go. Remember that more or less, Assassins Creed: Unity is pretty much the main Assassins Creed game for this year. As such, there are so many different Collector Edition offerings that it’d be crazy to detail them all. I will go into detail for the US Collector Edition; but provide links at the bottom for all my International readers who want to check out the various other impressive offerings. The Chemical Revolution bonus mission, which was previously promoted in the trailers, find Arno trying to rescue the ‘Father of Modern Chemistry’ Antoine Laurent Lavoisier. After much work, Antoine completed a poisonous bomb; but was captured before giving it to you. 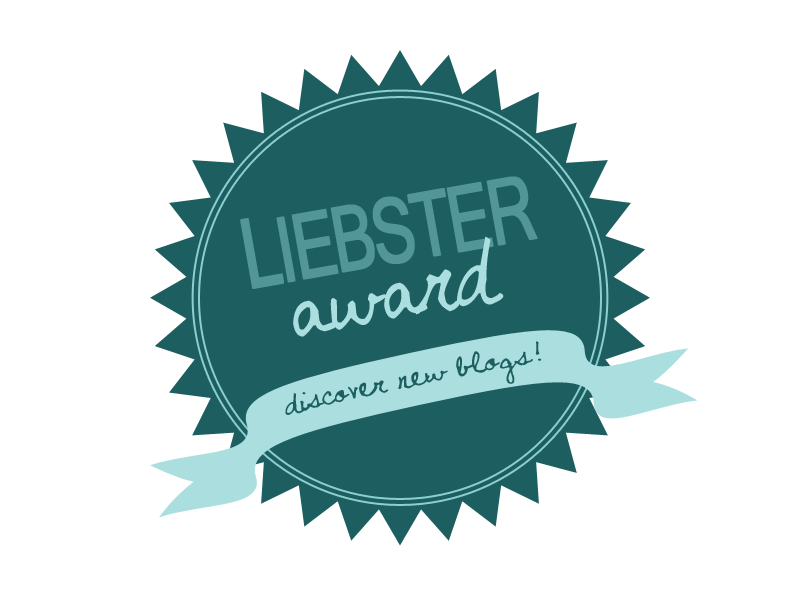 Save Antoine and find the formula before it’s too late! As for the ‘Killed By Science’ Mission, not much is known yet, but it seems to revolve around Arno discovering the reasons behind a man’s mysterious death. Now for the International Collector Editions. Much remains the same, but there are some key difference – and more variety. Below you can find the set details of the Bastille Edition, Guillotine Edition, Notre Dame Edition, and Special Amazon Offer. Personally, I want Arno’s Pocket Watch. That detailing is absolutely beautiful and really makes you feel like part of the story. I doubt I’d be able to get it here in the US; but I’ll try my best. Though who knows, maybe it might become available later on. All I know is, it’s gorgeous! Every Friday new prizes will be given away and you’ll get another 5 spins for each. So don’t miss out! The Siego of Fort de Sable mission, which was promoted in the announcement trailer as a preorder bonus, will add another Fort to raid during your navel travels. This fort will locked away in the deep unexplored northern territory of the New World. Now as for the Ultimate Hunter Pack, it seems as though this bonus will actually be a combination of several other packs which are the bonuses for other countries/ will become available later in the PS Store.The Commander Pack (outfit, figurehead, pistols, sword & dagger), Officer Pack (outfit, wheel, pistols, sails), Templar Pack (outfit, wheel, sails, sword & dagger) each have their own gifts; but the Ultimate Hunter Pack promises various outfits, weapons, and ship upgrades from the other packs. Preorders made easy! Though to claim these preorders in game, please refer to this Help Me article about the Ultimate Hunter Pack & Templar Pack. 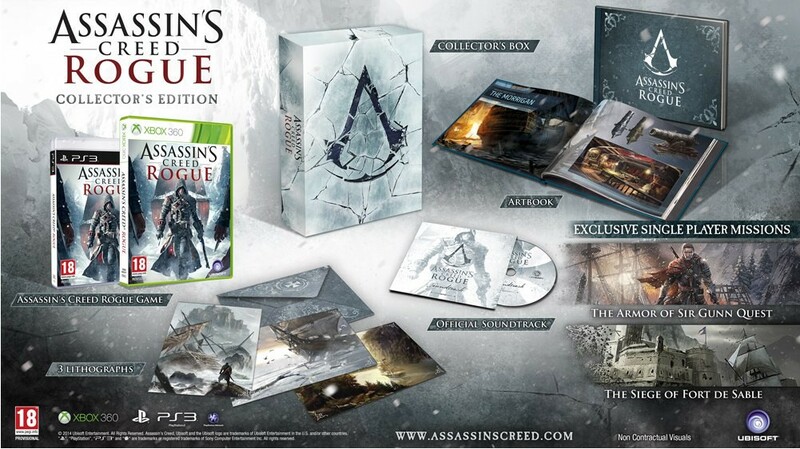 Assassins’c Creed: Rogue might be last gen; but that doesn’t mean it won’t get a Collector’s Edition as well. As reported by Ubisoft, the Assassin’s Creed: Rogue Collector’s Edition will be pretty straightforward; but nonetheless impressive. The Armor of Sir Gunn’s Quest, this mission will challenge you to find the remains of Scottish explorer and Templar Sir James Gunn. Much like the Armor of Brutus, Mayan Armor, and other similar quests in past games, this mission will require some travel and problem solving on your part; but in the end you’ll be rewarded with amazing new armor that just might shed some light on the man who first discovered the new world. A very special thanks to Access The Animus, DoubleJump, and GameSpot for helping compile all of this information. If you haven’t checked them out yet, you really should. And stay tuned here as well for more updates and reviews. Hi, I was kinda digging into this pre-order bonus stuff, because I really wanted to get as much in-game features for AC Rogue as possible. I then came across the official website of Gamestop where I read through the features that come with the Ultimate hunters pack. 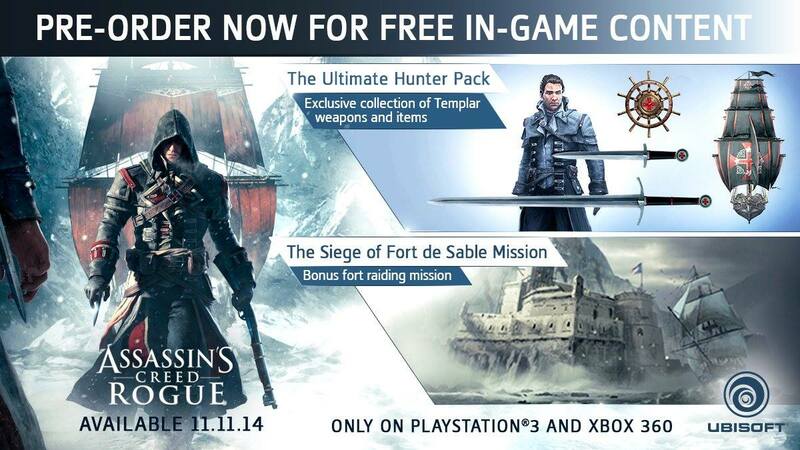 It states: “The Ultimate Hunter Pack: Exclusive collection of Templar weapons and items located within Fort de Sable.” So I believe that when you get the Collectors edition, which contains Siege of Fort de Sable, you will also get those “Exclusive weapons” which then are of course found in Fort de Sable. 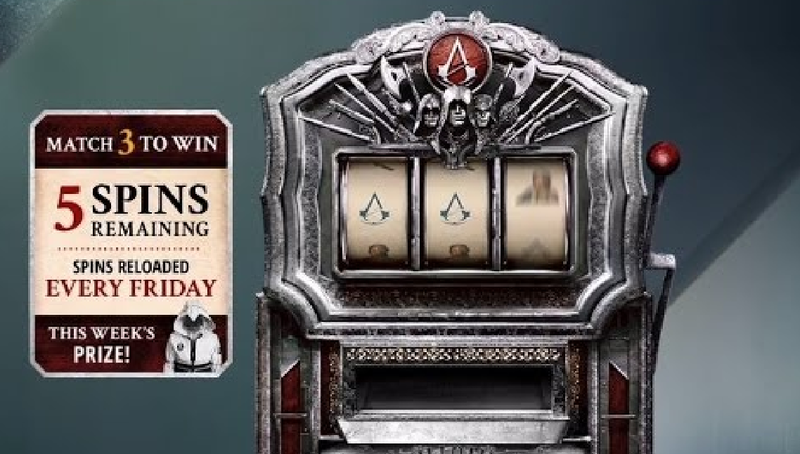 I think it might either be a sneaky marketing strategy or I misinterpreted something, but for all I know, I’m gonna buy the Collectors Edition just like I’ve done with so many previous AC titles. Agreed! Though now I’m having trouble finding the Collector’s Edition of Rogue 😦 If you come across one, please let me know. I preordered and put in my code but i have not received any of the bonuses even though I am past the required memory sequence anyone know how to fix this? Hey Kyle, I’m actually looking into this right now. Stay tuned and thanks for reaching out. Hey Kyle, spoke with Ubisoft and road tested the process. Here’s everything you need to answer your questions.